Today I’m addressing the most common question about our quest for a VBAC: What are the risks and benefits of a VBAC vs a repeat cesarean? 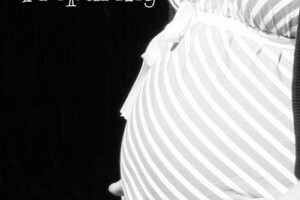 A little about this series: Our second baby is due at the end of April, and we are hoping and trying for a VBAC (vaginal birth after cesarean section). There are many reasons why we are heading this direction and I hope to share them with y’all over the next few months. You can read the other posts in my Trying for a VBAC series here. 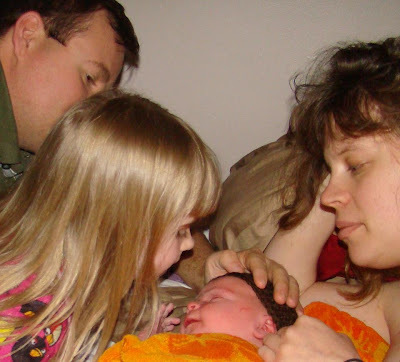 You can read the Bear’s full birth story here to see what our first child’s birth entailed. 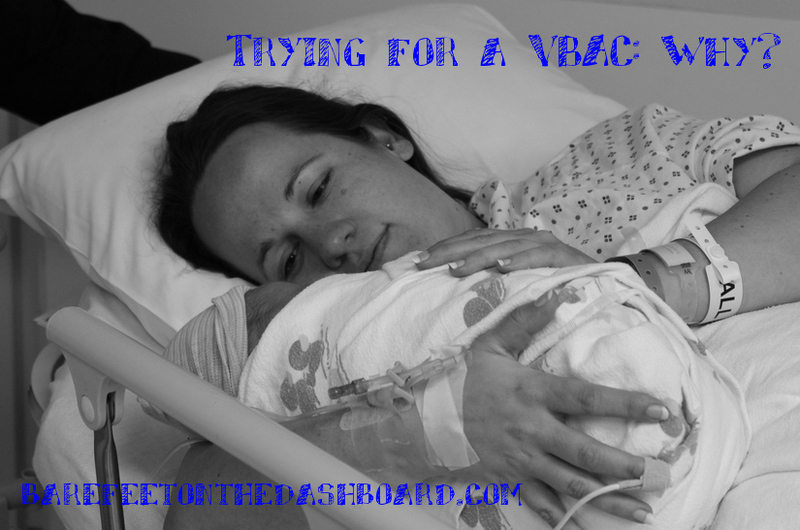 If you read that story you will get a little glimpse into why we are now on this journey to VBAC and a normal birth. This process has been all consuming for me and this blog is my space to express the way I feel about the whole situation. 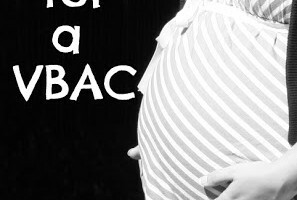 Many folks have strong opinions about VBAC vs. repeat cesarean, and I hope that whatever your opinion might be you will respect mine. VBAC is not the right decision for every c-mama, and it doesn’t always work out no matter how you prepare. 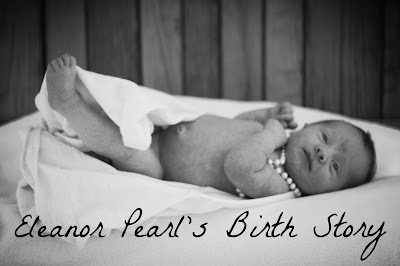 Our hope and prayer is that we can have the best birth possible for our little girl. I am not in any way a medical professional, just a mama who loves nerding out over research. First lets look at the risks of both, lined up together. I’ll start with what I like to call the “Big Scaries”. Both rates are very low, but slightly higher for VBAC. Did you know you could have a rupture with an ERCS? I didn’t either. The next facts really shocked me. Let’s look at the risk of uterine rupture for 1st time moms in natural births vs those induced and augmented with pitocin and/or prostoglandins. When I read those numbers from multiple scientific studies, I was seriously angry at my previous OB who mentioned none of the risks of induction. If you were induced or had augmentation during labor, did your OB mention the more than doubled risk of uterine rupture? I’d really like to know. 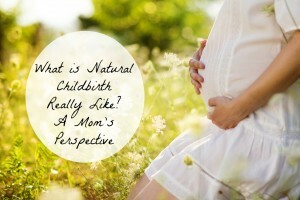 I’ve asked a lot of mamas and across the board I’ve not heard of anyone being told this by their OB. Not cool. 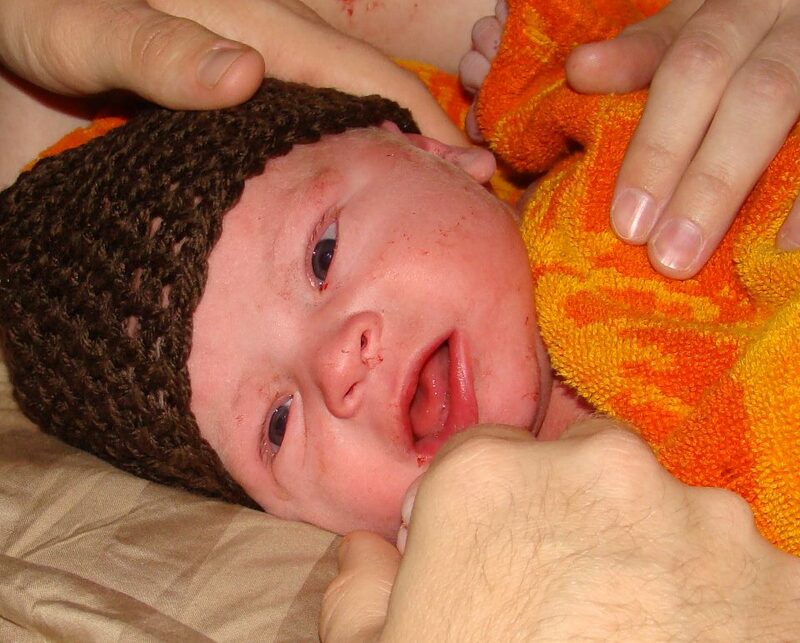 Both rates are very low, but slightly higher for c-section. The problem is that this rate increases greatly with each repeat c-section, limiting the potential of family by putting mom at risk. 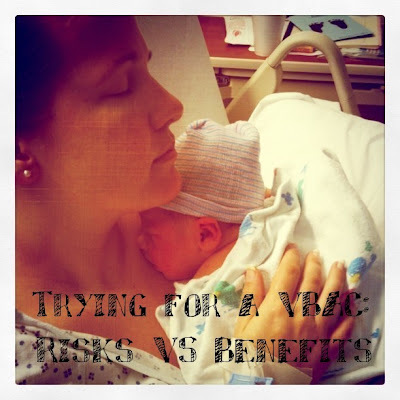 The other risks of VBAC are the same as normal first time birth, but many other risks increase greatly with a repeat c-section and continue to increase even more with a 3rd, 4th, etc c-section. 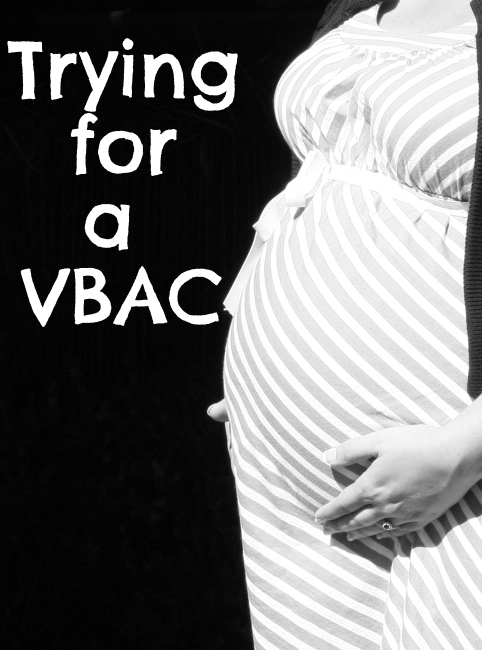 I’ve found that most women are told the risks of VBAC I mentioned above but not the risks of repeat c-section. Why is this? Many birth professionals believe it because of 2 things: 1)the bad rap VBACs got during the 1990s when it was common to use drugs like Cytotec to induce labor, greatly increasing the risk of uterine rupture and 2)because a c-section is easier to control for the physician, takes less time, and makes more money. A VBAC or other vaginal birth costs around $3-5000 while a c-section costs upwards of $25,000 for the patient. I support every woman’s right to choose the birth that she feels is best for her baby and herself, but I believe we also have the right to know the risks and benefits of each choice. There are plenty of benefits to both choices. Let’s take a look at them. Every mama has to weigh these risks and benefits and come to a decision with their partner and an OB they trust. My former OB told me I was a great candidate for VBAC but that she didn’t do them, so I looked to my local ICAN chapter to find recommendations for VBAC friendly OBs in my area. I found an awesome doctor and am so happy with the prenatal care I’ve received. 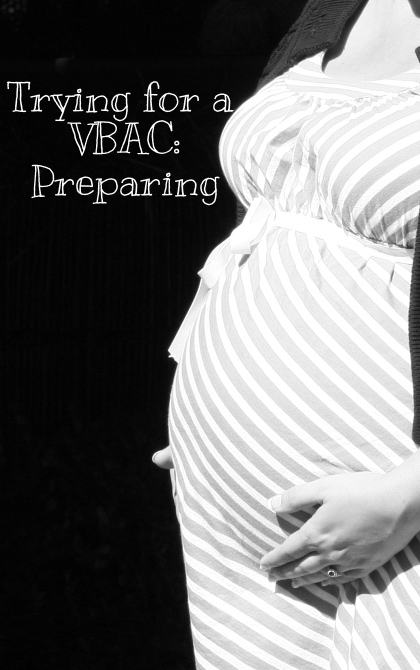 The information that helped me make my decision to try for a VBAC is the American College of Obstetrics and Gynecology’s (governing body of OB/GYN) recent statement on VBAC. The most important quote is below and you can find a link to the full statement under the resource links at the bottom of the post. If your OB tells you differently, they are going against the policy of their own governing body and you should probably question their motives.